Game night has always been a popular activity amongst my friends and I. Board games give us a chance to hang out and laugh and connect without being glued to a screen the whole time—something most of us probably do too much of these days. Problem is, as we get older it becomes more and more difficult to schedule these sorts of hangout sessions... folks are busy with their careers or kids (or both) and it's hard to get away. But once in a while, a glorious window of opportunity will present itself—maybe the kids are sleeping at grandma's house. Or you finished work early for once. And just like that, it's GAME NIGHT TIME! But how to throw a memorable little party at a moment's notice? 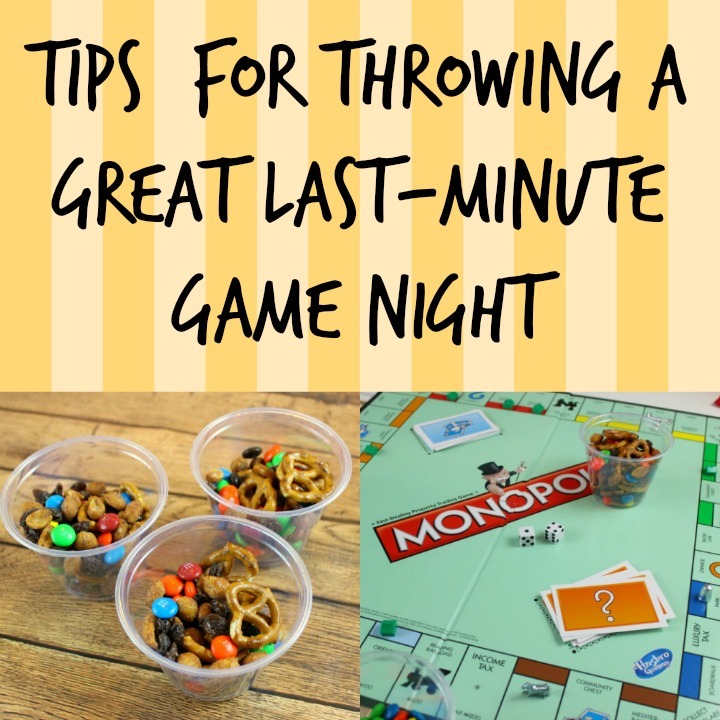 Today I'll be sharing a few tips for throwing an awesome, low-stress game night at the last minute. Less time prepping, more time for playing! TIP #1: CHOOSE AN UPBEAT MUSIC PLAYLIST... BUT LET SOMEONE ELSE DO THE WORK FOR YOU. Listening to music makes me happy, so I like to play it in the background during game night. I can't tell you which music to choose because that obviously depends on your taste and that of your guests, but music apps like Pandora and Songza that automatically generate playlists based on a genre or mood are a total lifesaver when you're pressed for time. If you really can't decide which music to choose, 80s pop hits often seem to go over well. Lots of upbeat-sounding songs that everybody knows and will hum along to. 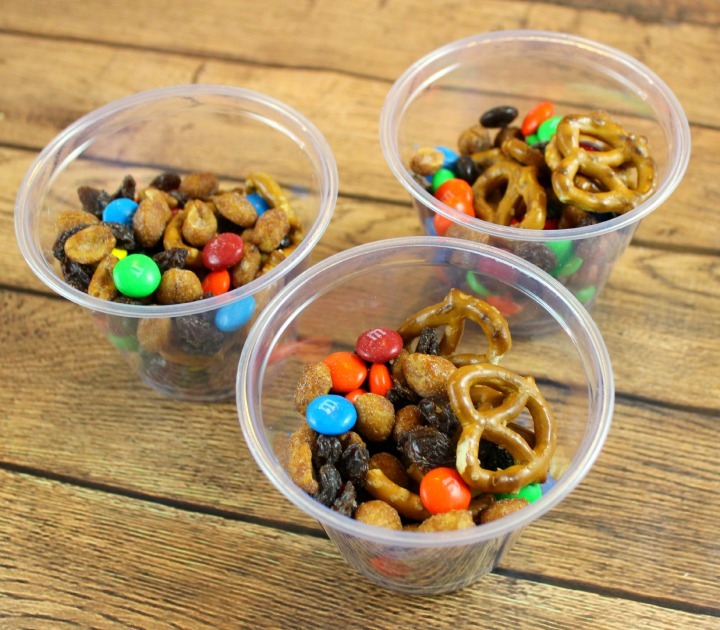 TIP #2: MAKE A QUICK & DELICIOUS CUSTOM SNACK! 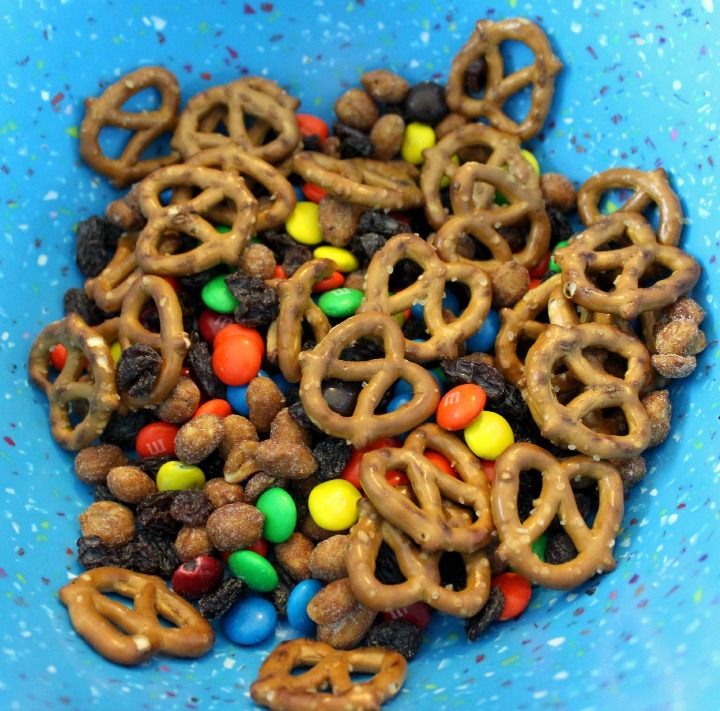 You could just toss some chips or candies in a bowl and call it a day, but why do that when you can make a special and tasty custom snack mix in less than five minutes? Here, I'll share one of my favorite combos. TIP #3: DISPOSABLES SAVE TIME. I don't always use disposable products for serving food, but if you're having a bunch of people over on a weeknight, being able to just toss a bunch of paper plates in the trash at the end of the evening will save you a lot of time and headaches. This is especially true if you're like me and live in a small place without a dishwasher—dirty plates pile up fast. I try to choose paper products that are biodegradable or plastic products that can be rinsed and recycled. 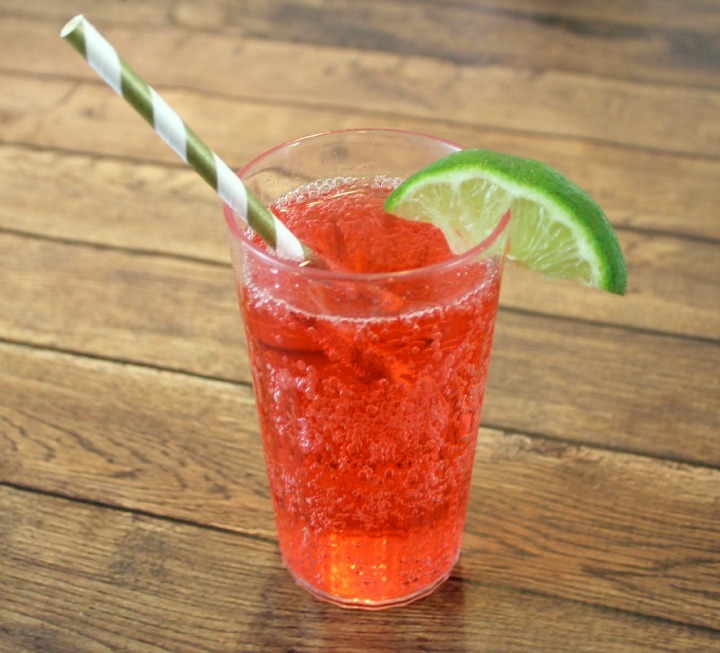 TIP #4: PROVIDE A CHOICE OF DRINKS, BUT ALSO MAKE SOMETHING SPECIAL! I like to add a fun straw to people's glasses too. If you don't have time to full-on decorate your home, you might as well decorate your friends' glasses! TIP #5: KEEP CLASSIC GAMES EVERYONE LOVES ON HAND. For some reason I found that hilarious as a child. 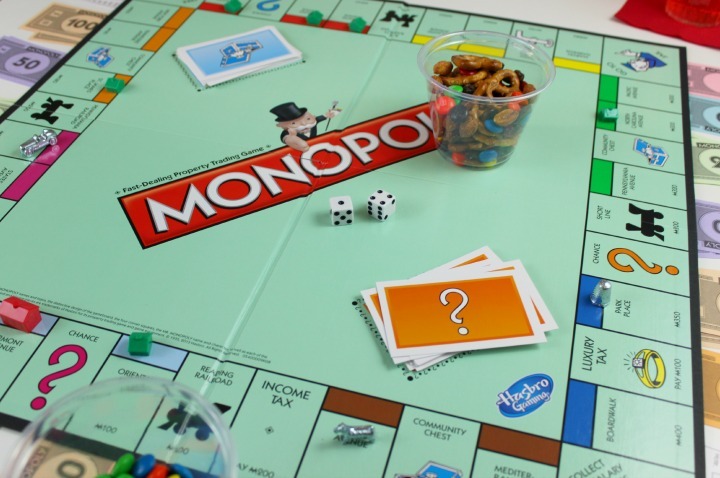 What's your favorite Monopoly piece to play as? TIP #6: GIVE YOUR GUESTS SOMETHING TO TAKE HOME WITH THEM. 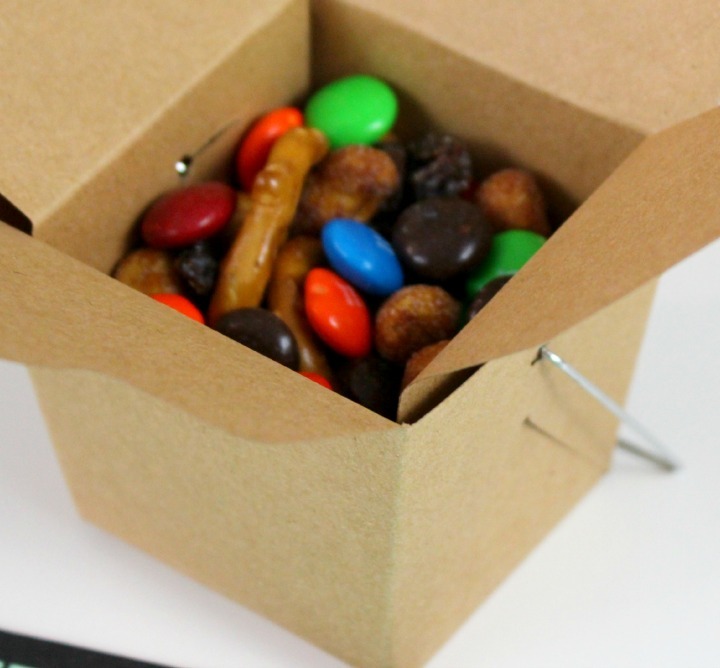 I like to send my guests home with a little something to remember the evening by, usually just leftover food or snack mix in little paper bags or containers. It's a small thing, but it will give them sweet memories of your game night the next day. TIP #7: DO ALL OF YOUR SHOPPING IN ONE PLACE. You know what really wastes a lot of time? Having to go to several different stores to get the supplies for your game night. 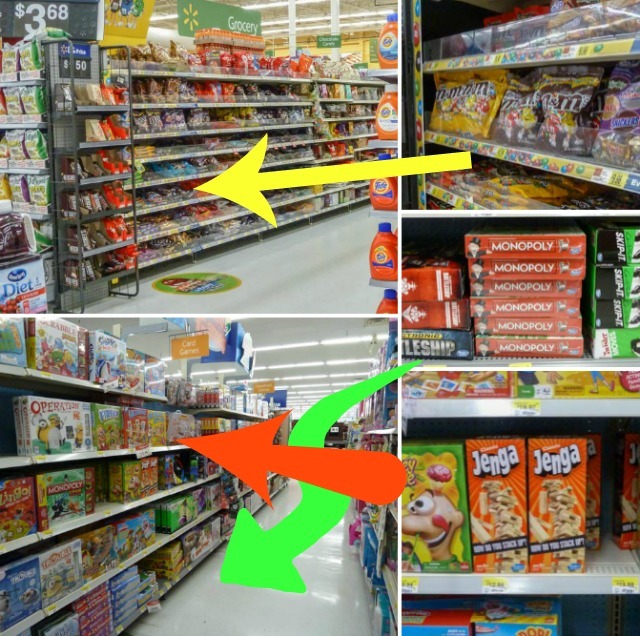 Luckily, your local Walmart has everything you need... drinks, cups, board games, snacks and more. Even better, there's currently a $1.00 off printable coupon good towards your purchase of any 38oz or larger bag of M&M's® candies. 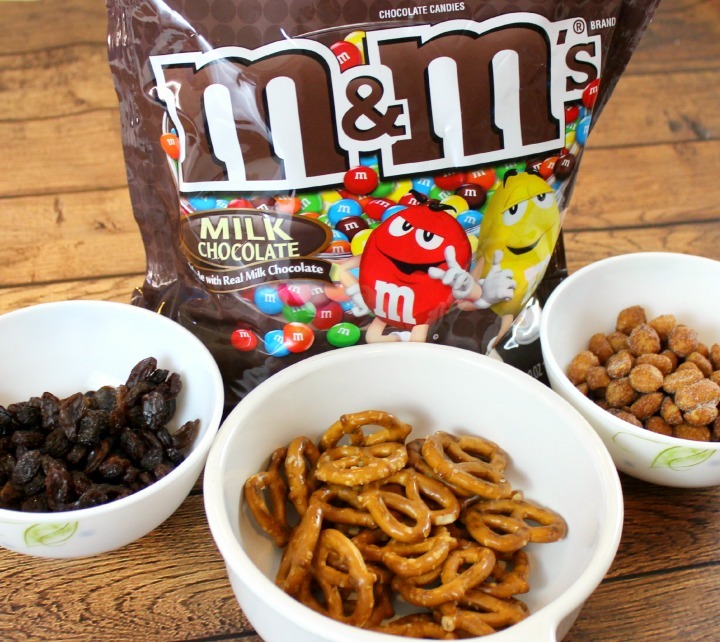 Get printing then snack mixing! 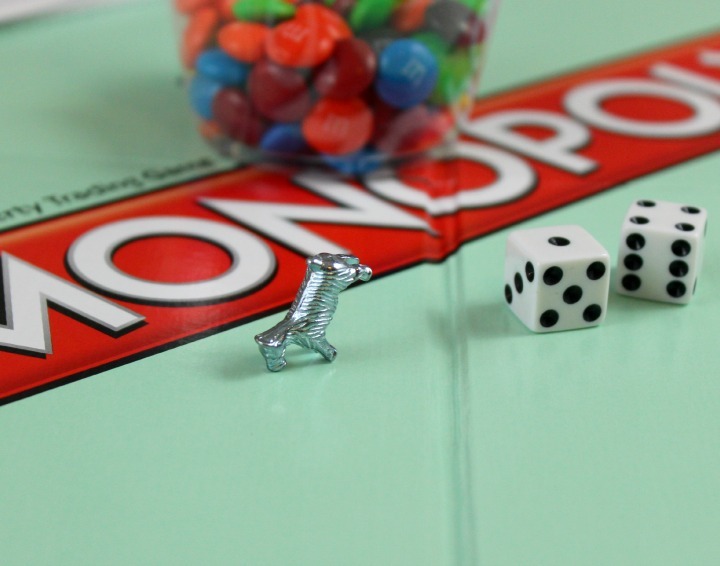 Look for M&M's® in the candy aisle (near the groceries) and Hasbro® board games in the toy section. Do you ever have game nights with your friends and/or family? I'd love to hear about your traditions and tips in the comments! 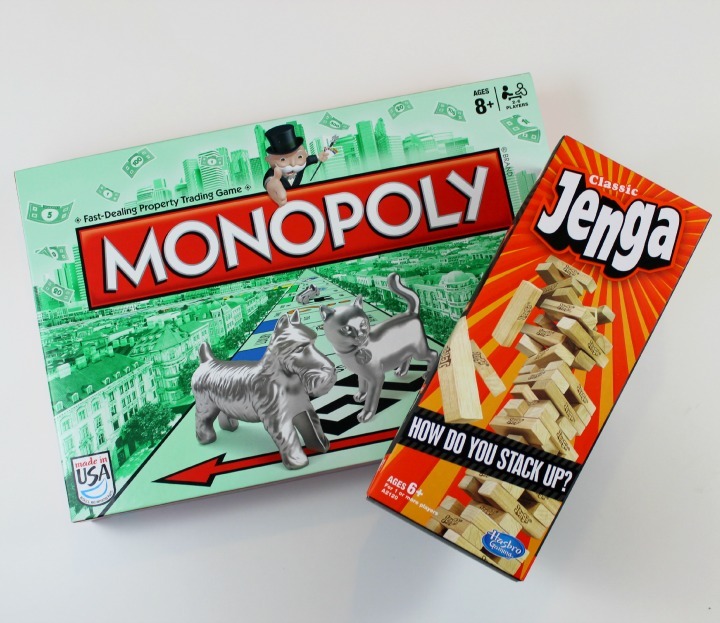 And for more game night inspiration, be sure to visit this link! I was always the dog too! I WILL FIGHT YOU FOR THE DOG! Well, maybe not. There's actually a cat amongst the Monopoly pieces now too! Cats and dogs, living together. IT'S ONNNN! I didn't know there was a cat now!